Google is reportedly working on a game console. The device would be part of a wider push into the videogame industry which will include indie development and a game streaming platform. Information about the console is scarce, but it could fit in with the company’s other attempts to carve out a wider space in the industry. Those have manifested over the past few years with moves towards high-end broadband provision, key hires, and discussions with major developers. At the Game Developers Conference in March, Google reps met with several major developers and publishers, reportedly looking to gauge interest in their streaming platform, code-named Yeti. Reportedly, Yeti is similar to Nvidia’s GeForce Now, allowing the platform to offload graphics rendering to remote computers, helping players with low-end machines play high-end games. 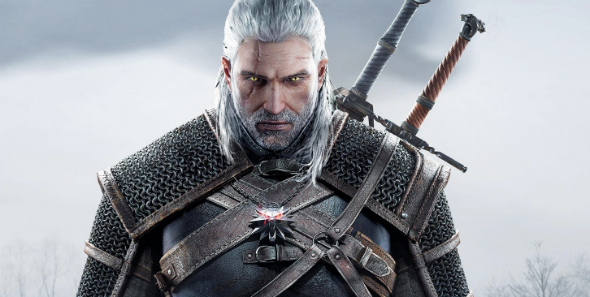 Kotaku’s Jason Schreier says that in order to imagine what Yeti (which was first reported by The Information) might actually mean for players, you should imagine what it would be like to play “The Witcher 3 withina tab on Google Chrome”. Kotaku also report that as well as attempting to gauge interest in Yeti, Google reps at E3 were attempting to organise purchases of entire studios. That suggests that as well as hardware and streaming, the company is looking to make its own games. They’ve already hired former Sony and Microsoft exec Phil Harrison, as well as developers and marketers from key companies including EA and PlayStation. Google have tried to access both the development and streaming scenes before, with an attempted purchase of Twitch (before Amazon beat them to the punch) and prior work with companies like Pokemon Go developers Niantic. A lack of major titles would prove a major stumbling block for a company trying to launch a new console, however, so getting studios on board will likely to prove key to the platform’s success. There’s obviously no official word on either the console or Yeti at this point. It could, however, fit with general industry trends, which suggest that game streaming is likely to overtake traditional purchase methods by the end of the next console generation.